Our latest video games deep dive has produced some noteworthy insights which we wanted to share. We wanted to flag a deceleration in engagement across users. 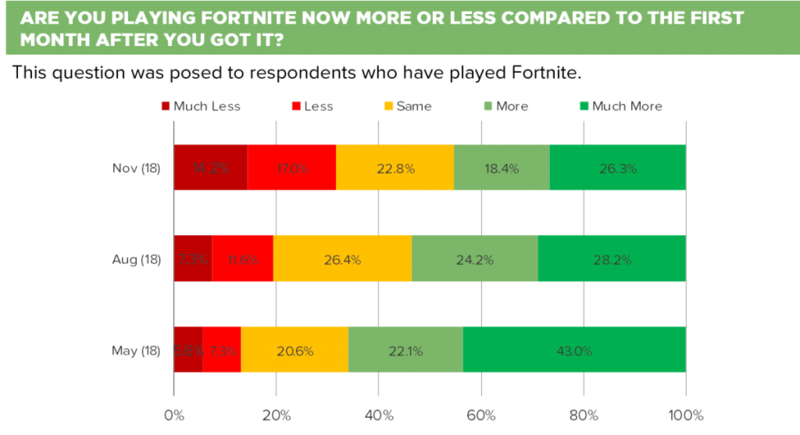 Drilling down further, we have picked up on a notable decline in user engagement with Fortnite. 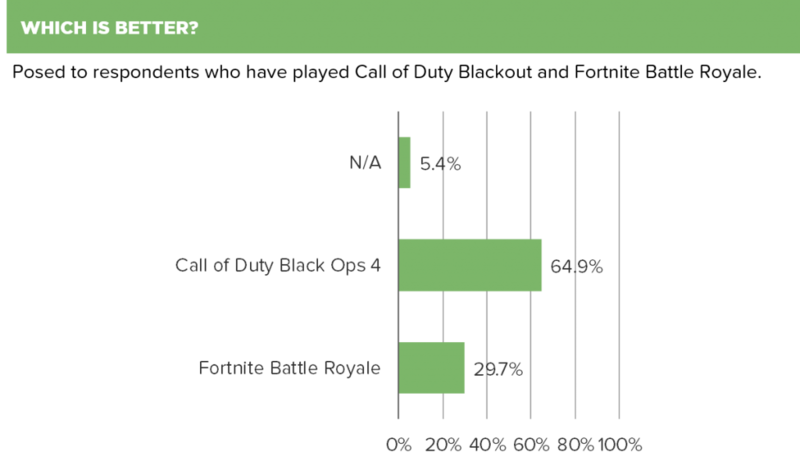 We gathered a stronger preference for Call of Duty over Fortnite in our head to head. Please let us know (research@bespokeintel.com) if you have any interest in our video games coverage / this new report.